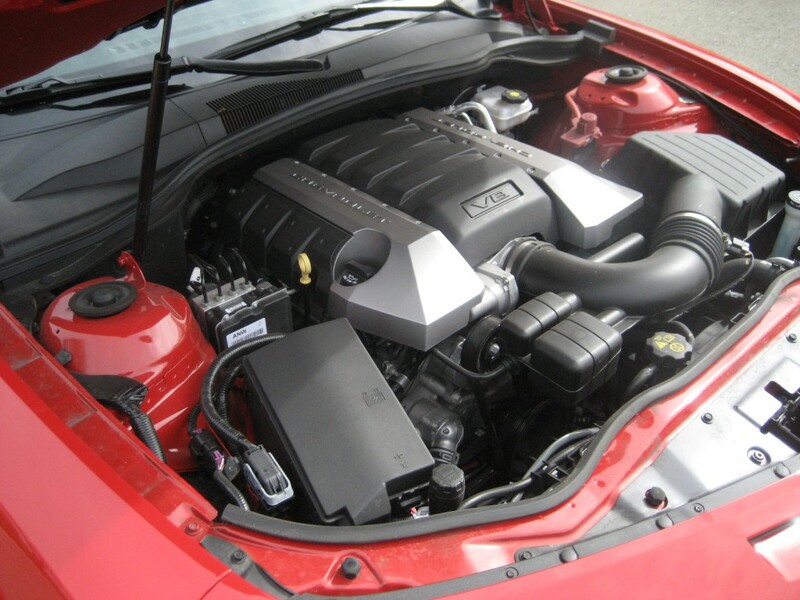 Since 2008, there have been rumors of a possible turbo 4 cylinder engine for the current Camaro. Even Bob Lutz, who was then the Vice Chairman of GM, alluded to the possibility for the 5th Gen Camaro at the time of it’s launch. The Boys at now claim that ‘sources’ (unnamed) have confirmed to them plans for a 2.0L turbocharged four cylinder for the 6th gen Camaro. The next Camaro is likely not due for 2 years, and will switch from its current Zeta platform to the smaller and lighter Alpha platform. Big displacement fans shouldn’t worry though, as the addition of a turbo 4 option doesn’t mean that there will not be V6 and V8 models. It’s been the ongoing story around the collective automotive blogosphere that the next-generation Chevrolet Camaro will be both smaller and lighter, thanks to the vehicle’s adaptation to GM’s Alpha platform over the more rigid and heavier Zeta architecture it currently rides on. The downsizing will also reflect what’s going to happen in the engine bay, as sources have confirmed with us that a 2.0L turbocharged four cylinder engine will be found in the sixth-generation Camaro, which is still a few years out from launching. The engine choice doesn’t surprise us, as the next Camaro shapes itself to be a more global performance car and has to adhere to countries that mandate displacement, and even CAFE fuel economy regulations here in the United States. It may be a one-size-fits-all approach, but it in no way means that there will not be a 300-something horsepower V6 or next-generation small block V8 in the lineup, either. And since the next Camaro will be smaller and lighter, it should still make for a fun drive no matter how many cylinders are under its hood.